Since the start of our Friday youth meetings this year we’ve seen several young people make professions of faith. We’ve also had a few adults this past month trust Christ as well during our main services. We praise the Lord for those who have been changed by the truth of the Gospel. This past Saturday we started having a Saturday service in a city called Jeffery’s Bay about 45 minutes outside of Port Elizabeth. 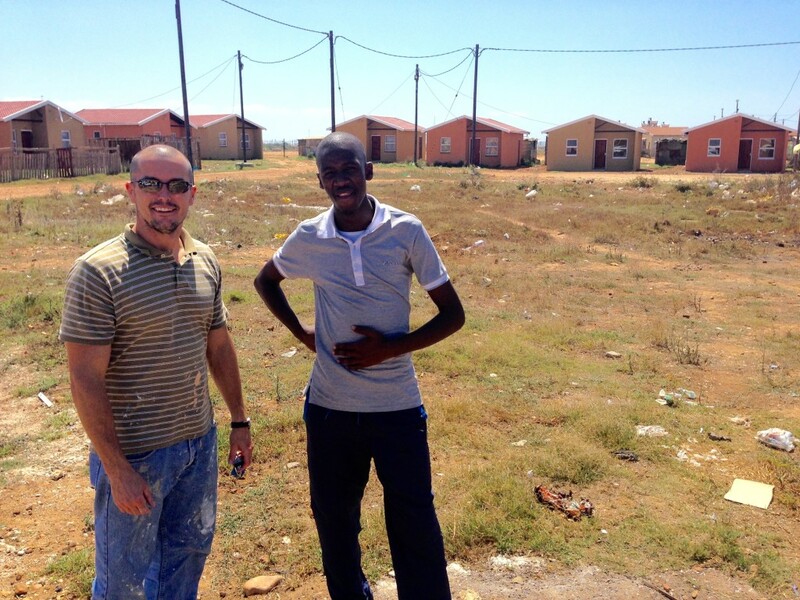 Jeffrey’s Bay has around 30,000 people and a family who lives there asked us to start having services. We’re working with this family in the hopes that a new church can be started in the next few months. Pray the Lord opens doors and gives us wisdom in the coming days. We are in need of more space for both the children’s and teen’s ministries right now. Finishing our basement is one of the top priorities. Several new boys from 9-12 years old have started coming faithfully, we just need a better place to teach them. For children’s church, we have about 20 kids crammed into an small room. We really don’t have room for any more. This room is also right next to our main auditorium which has been causing some noise problems. New Saturday service started in Jeffrey’s Bay, South Africa. Josh & Meagan Sullivan, our teammates on deputation, just had their third baby, Silas Elliot. Jeremy & Bekah Hall are doing a great job at Soweto Baptist Church. They’ve had a high day this month of 90 people. Their new building looks terrific. Pastor Babalo and Wells Estate Baptist Church are growing and doing very well. We finally have a piece of property (pictured below) for the church and need to have a structure built on the property by the end of March in order to comply with the community requirements for designated church property. Pray we can get all the money raise and labor completed in time. 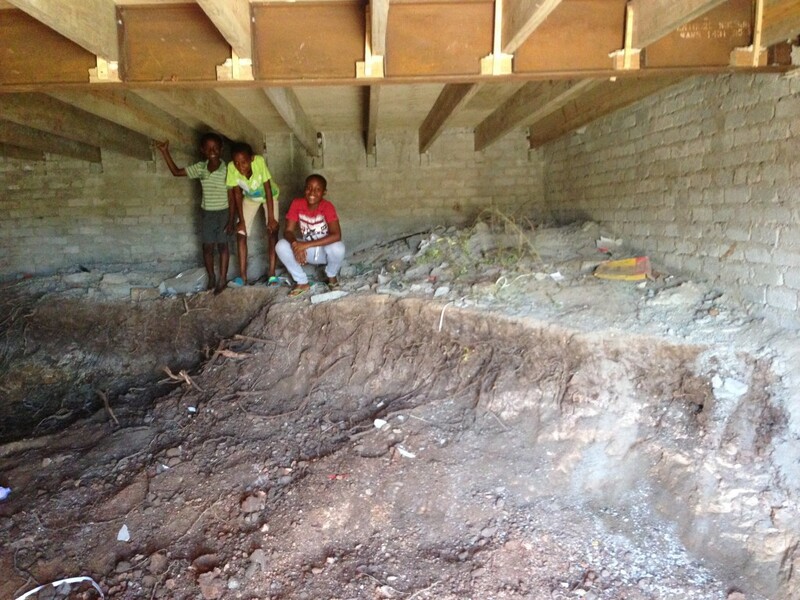 $2500 to complete the basement area for New Life Baptist Church. This would almost double our meeting space. Approx. $4500 for Wells Estate’s auditorium on their new land. This would include the slab and a 12m x 15m building.